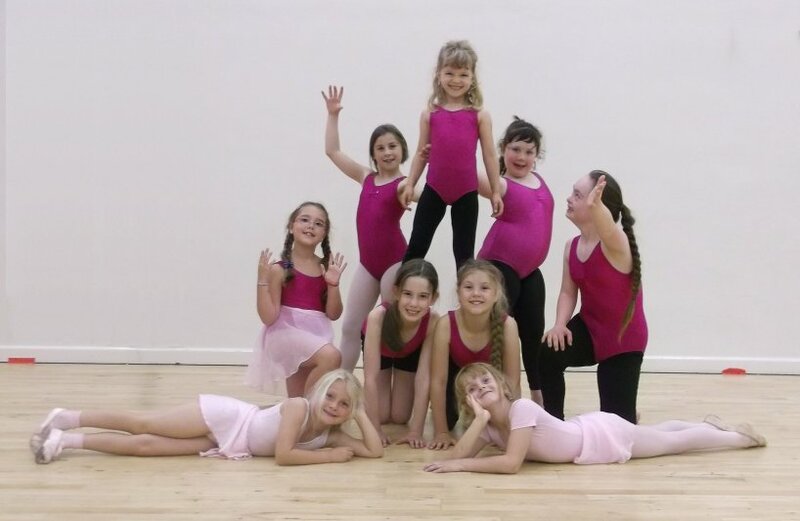 Modern Theatre Dance is a fun upbeat class where children will learn different dance routines to a varied range of music. There is a set syllabus that students follow. Modern Theatre is a rhythmic dance style that is often seen on the stage of musical productions and is known for its theatrical qualities. The style of Modern Theatre uses big leaps, travelling jumps, high kicks, turns and travelling steps which all need strength and flexibility. Alongside the set syllabus free work is also incorporated touching on a mixture of other styles such as pop, disco, lyrical, contemporary, street and much more. Primary Modern is approximately available for children around the age of five. 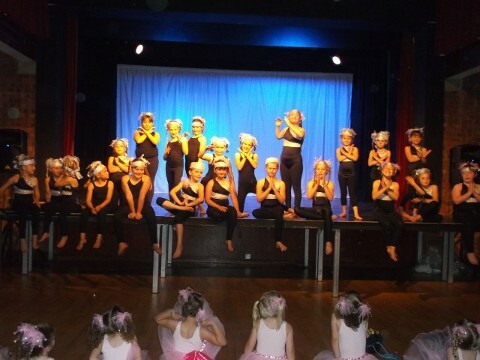 Primary Modern is the first stage in which children will grasp an idea of what Modern Theatre Dance is all about. At this level the set syllabus is fun and light hearted using imaginative ideas and stories to help children perform particular movements. Children will learn the basis of Modern Dance such as the basic principles of posture, stance and body control as well as developing a sense of style, performance and self-expression. Children will have the opportunity to train towards an examination or simply participate for fun and fitness. Children who participate in examinations will receive a certificate issued by the Imperial Society of Teachers of Dancing. Throughout the grades children will begin to learn more challenging vocabulary, building on the fundamentals of modern dance. Throughout the grades there are specific exercises to build on strength and others that encourage children to get up and move, showing off their ability to perform with confidence. Over time children will gain a natural enthusiasm to perform with an energetic quality and stage presence. As with Primary Modern, children will have the opportunity to train towards exam syllabus or simply participate for fun and fitness. Children who participate in examinations will receive a certificate issued by the Imperial Society of Teachers of Dancing. Eventually children will have the opportunity to progress onto the higher levels listed above. These are designed for students who wish to pursue a career in dance. 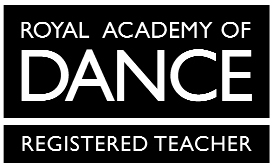 Students will expand their knowledge of modern dance technique and aim to develop a secure, high standard of performance, all aiding in the transition to perform in the world of professional dance. At this level students should ideally be participating in at least two classes per week. Where high standards are met students will have the opportunity to participate in examinations. Please note: exams are not compulsory and pupils are more than welcome to participate in Modern Theatre Dance for sheer enjoyment.